What is the probability of coming under budget and delivering before the due date? What are realistic budgets and delivery dates? 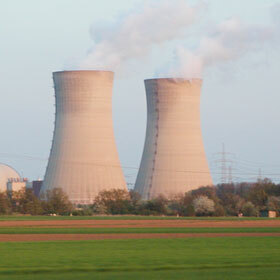 What are the key risks that threaten the project’s objectives?  The Tamara installation file gives access to both editions. On installation, Tamara operates as the FREE Basic edition.  The user can try out the Complete Edition at any time with no obligation by simply clicking an icon in the ribbon. When the Complete Edition trial or license expires, Tamara reverts to the Basic Edition. All models that were created in the Complete edition will continue to work in the Basic Edition. A full description of these features can be found here. What makes a good project risk software tool? We created Tamara because other project risk software may look good, but in the real world they simply do not allow you to evaluate project risk accurately. Tamara is different. There are a number of questions you should ask to make the right choice of project risk software. Click on the button below to download an honest list of things you should consider when investing in a project risk analysis software tool. In this webinar David Vose, a recognized expert in the field of risk analysis, explains the basics of project risk analysis. 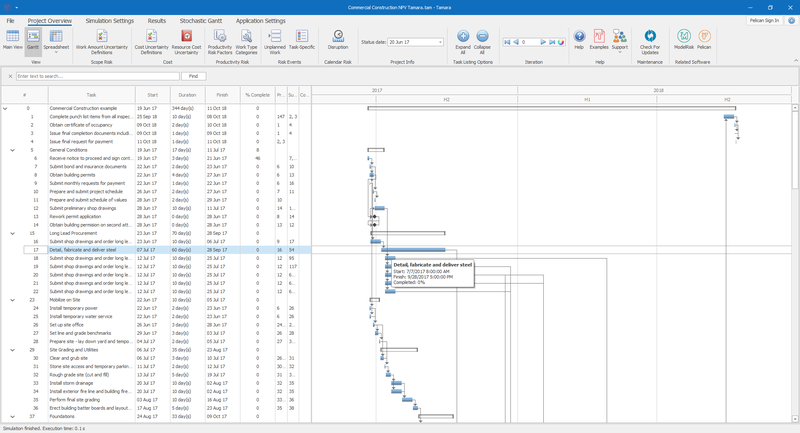 To begin, the user imports a Primavera or Microsoft Project model into Tamara. During import, Tamara performs a health check on the model, providing a set of scores on the schedule's quality and highlighting any specific issues. Uncertainty about the time and cost of completing each task is then added by considering uncertainty in the task scope and the rate of progress in achieving the work. Risk events can also be added that would delay a task, the whole project, part of a project, require extra work to be done, etc. 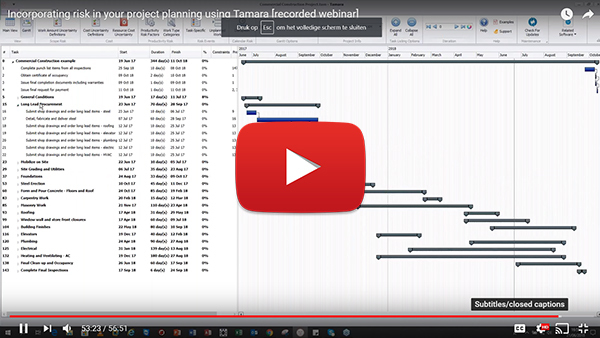 Tamara stores all this information with a copy of the original project schedule in a special file format. 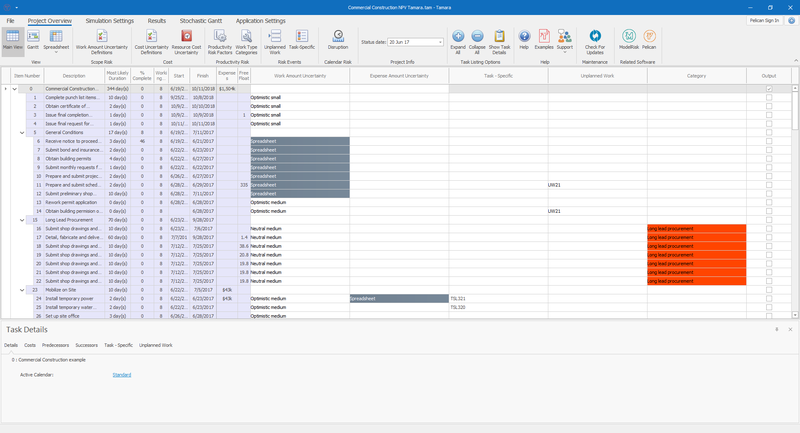 No changes are made to the original Primavera or Microsoft Project file, but when the project plan is updated, Tamara can update its own file with a single mouse click and adapt the risk and uncertainty information accordingly. Clicking the results tab then displays a range of risk analysis graphs and statistics for cost and time. Tamara simulates so fast there is no need for a ‘run simulation’ button. 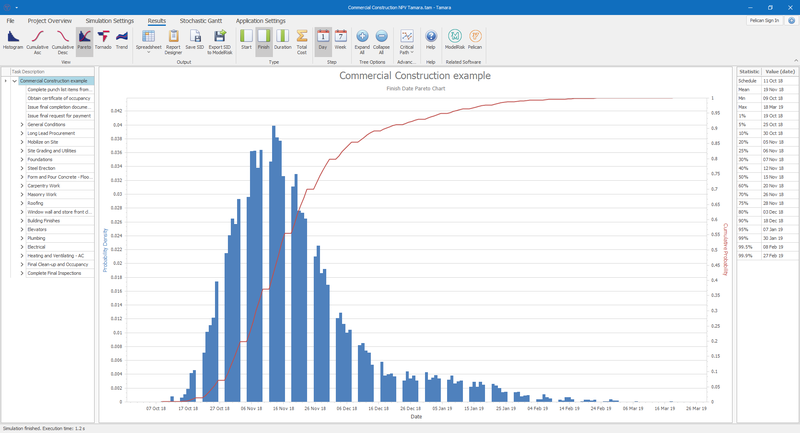 The user can then view probability distributions in histogram or cumulative form for the cost, duration, start or finish date of any project component. Tornado charts also show which factors are driving the uncertainty in those measures. Request a presentation of Tamara? 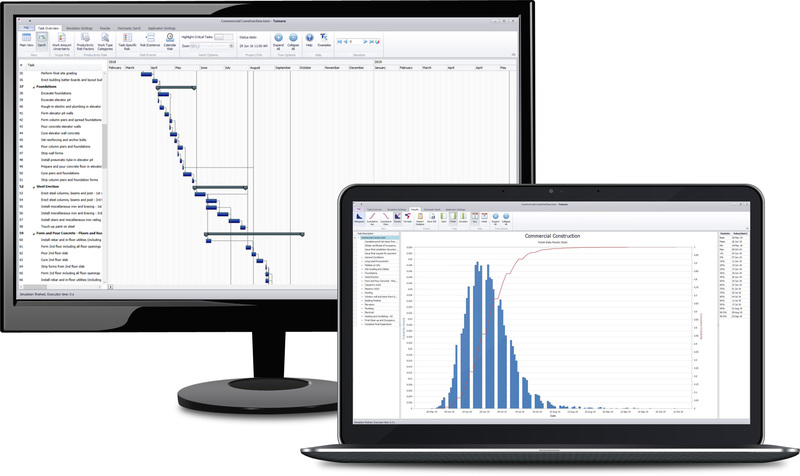 Tamara is the World’s fastest project risk analysis simulation tool. From the beginning of its development, the greatest possible simulation speed was a primary goal so that it became practical to run a risk analysis on very large models, relieving the project team of the necessity of having one model for risk analysis and another for project management. 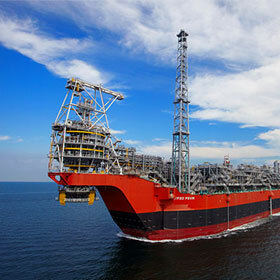 During the developing of Tamara, we worked closely with around a dozen project risk and planning experts. They challenged us with a large set of examples of risks that they were never able to adequately describe in other project risk tools, and we set about creating a product that met these challenges yet remained easy to use. A key reason that projects fail to meet their deadline and budget goals, even when a project risk analysis has been performed, is 'correlation', a statistical term that can be summarized as 'when things go wrong in one place, they are more likely to go wrong in other places too'. 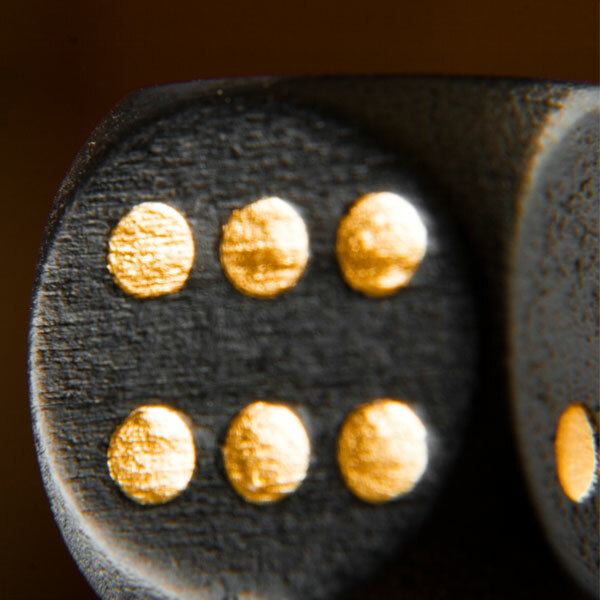 Historically, 'correlation' has been modeled using correlation matrices, which are both impractical to use for schedules larger than twenty or so tasks, and very unintuitive – which is why correlation has been largely ignored in project risk analysis with the result that the riskiness of projects were grossly underestimated. Tamara fixes that. Project management teams often have to produce updated reports very regularly, or at very short notice, which can be very time-consuming, stressful and produce errors. Tamara has a unique report template feature that allows the user to design several reports (for example, an executive summary, a senior management report, and a detailed report for the project manager – click the links for examples) for a project. These reports can then be generated in PDF form in a process that takes perhaps a minute from updating the schedule to sending the reports out. 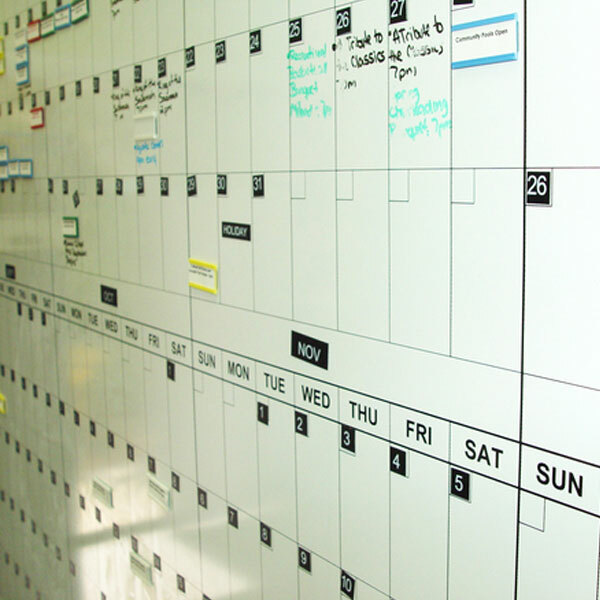 We designed Tamara to be able to work with schedules of essentially any size. It has been tested on real project plans of up to 50,000 tasks. To put that into perspective, a Gantt chart printout of such a schedule would be as tall as a 100-storey building! But being able to load such a huge schedule isn’t enough – it also has to run a Monte Carlo simulation in a reasonable time. So the Tamara simulation engine is fast – insanely fast! So fast, that for most schedules (50-300 or so tasks), the results appear in a fraction of a second. 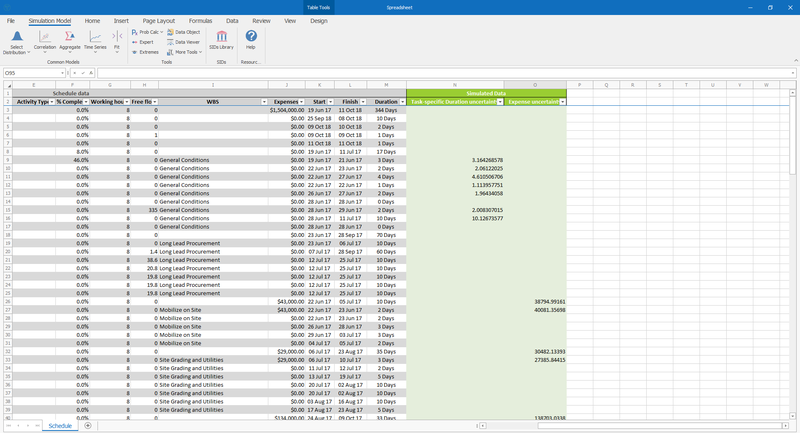 Even for a 34,000 task project it returns the results of 5,000 samples in less than ten minutes. Tamara, for example, simulates 800 times faster than @RISK for Microsoft Project. 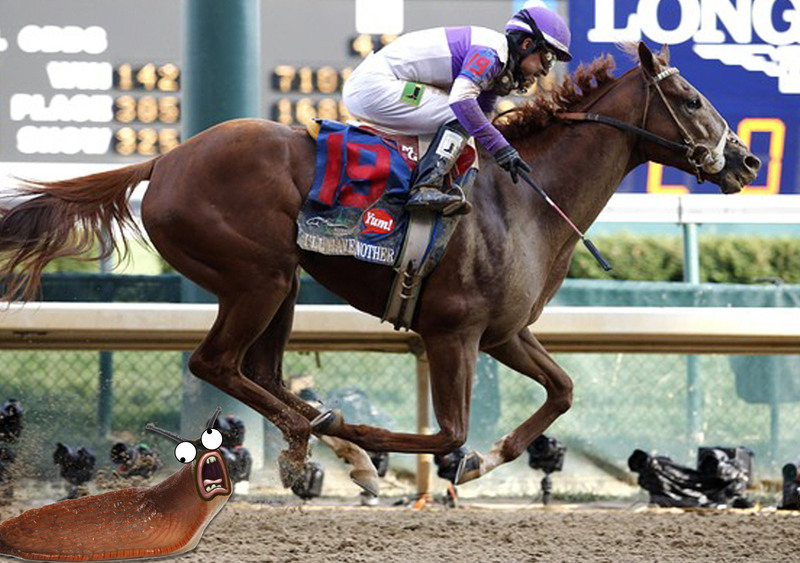 Again, to give that number some perspective, a thoroughbred racing horse is about 800 times faster than a slug. If your time is valuable, or if you ever need an update straight away, then Tamara will be a joy and a relief to work with.